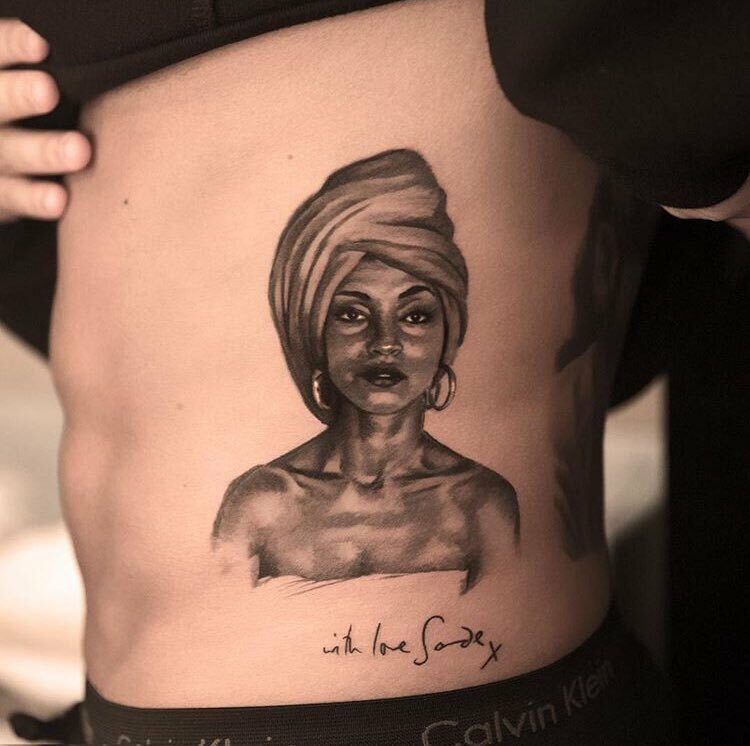 Drake is stirring up all kinds of emotions when he not only took a photo with Sade but also gets a tattoo of her. Seems Drizzy is getting a tattoo of everything that he loves these days. 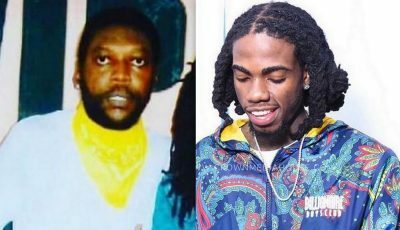 But when he started posted photos with timeless beauty Sade, Twitter immediately went into an uproar with some fans joking about launching a petition to protect her from him. On Monday, the 6 God posted a photo himself with his mother and Sade on Instagram. “Two very important ladies in my life,” he captioned the pic. Yesterday, he posted another black-and-white clip of just himself and the music icon. 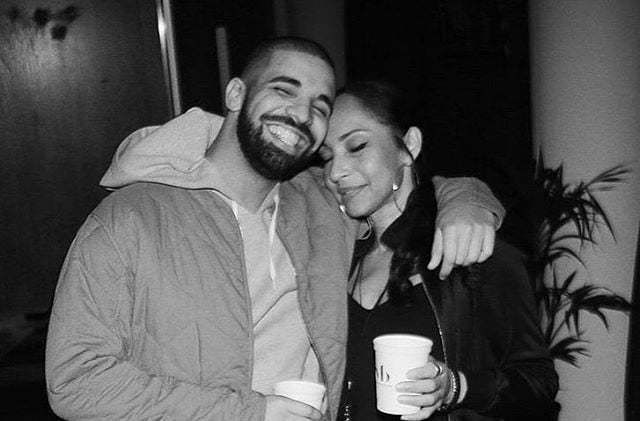 Sometime in between his “Boy Meets World” tour dates, Drake manages to hit up his tattoo artist from Sweden Niki Norberg to get a portrait of Sade on his side. The artwork shows the singer wrapped in a towel with the words “with love Sade x” just underneath it. Drake also recently got a tattoo of his infamous More Life flower and bee artwork and another tattoo of Drakkar Naoir. He also already has a “Unruly Hotshull” tattoo on his left shoulder. By the time he is done he will likely have more tatts than Lil Wayne. Drake has never been shy about his love for Sade since around 2011 and even recently revealed that she turned him down for a collaboration and instead collaborated with Jay Z. Since then the pair has had a relationship he said. After Jennifer Lopez and now Sade, everyone is already wondering which other timeless beauty in music Drake has his eyes on. Janet Jackson is happily married and living in the Middle East and J. Cole first him so he will need to look elsewhere. 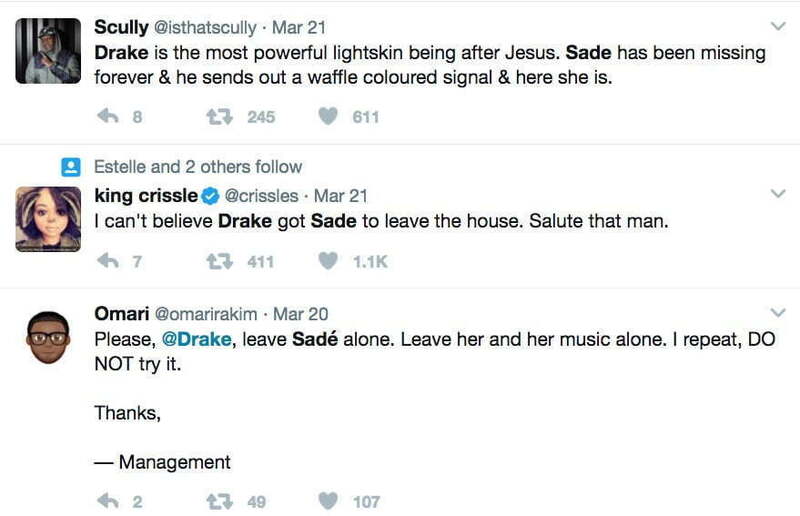 One person on Twitter joked about Sade being only ever rarely seen in photos and Drake manages to be in two of them. Two very important ladies in my life. ? There are only like a dozen photos of Sade in all of existence and Drake manages to be in two of them. ?